We live in a world where the more convenient, efficient and faster things operate the better. Technological advancement has become one of the most focused on aspects of our development, leading to interconnectedness online, which is what we are all about nowadays. Research suggests that there are a number of virtual reality technologies set to make their debut in 2016. “Oculus Rift” is a technology that has been developed, allowing consumers to immerse themselves in virtual worlds for gaming, social media and other applications. It is believed that the advancement and invention of technologies such as Oculus Rift will open up an entirely new and exciting realm for online marketing with an integration not only to popular social media platforms but online video, and even direct messaging as well. 2015 has been a great year for Apple, with the release of the much anticipated Apple Watch, the brand has paved new ways for brands and organisations to stay in touch with their consumers. The ability to advertise directly to consumers through their watch or their bracelet will enable marketers, brands and organisations to target people based on their daily routines, lifestyles, likes and dislikes. It is predicted that Digital Assistants will lead to a brand new kind of optimisation. The key to optimisation is to make your information available to these assistants as opposed to trying to funnel consumers to your website. With the constant development of social media applications as well as communication applications it was inevitable that the two be merged and utilise in conjunction with one another. SnapChat, a photo and video sharing application is forecast to become a standard marketing Platform. Real time is a key element to social media strategies for 2016 and what better way to market than through an application that is solely founded on real-time interactions. Since the inception of social media, brands have been searching for ways in which to deliver campaigns and strategies that make consumers feel connected and important and keeping them interested and SnapChat has been identified as an application that allows brands and organisations to market to consumers in such a way so as to make them feel simultaneously connected and unique. 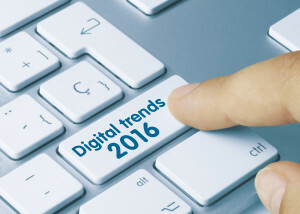 Research suggests that App indexing will lead to an explosion in applications in 2016. 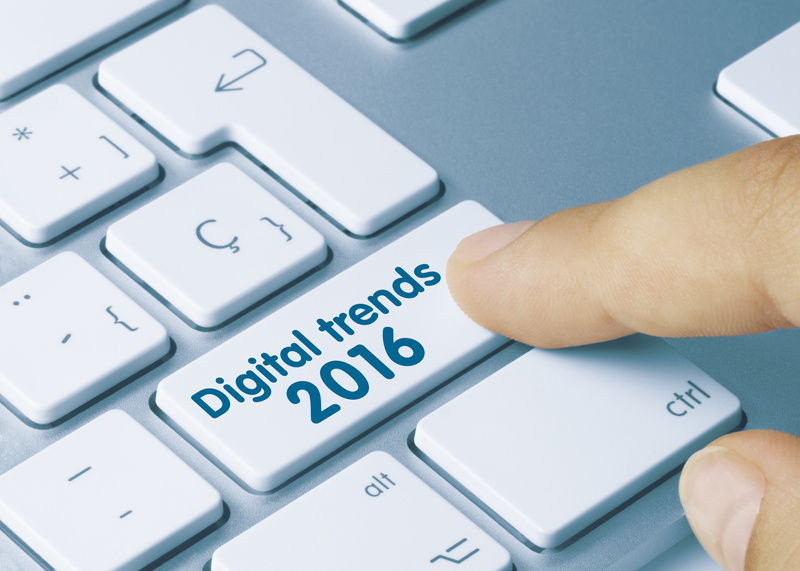 2016 is said to be the year that marketers and brands begin to realise the online visibility advantages of an application. Applications have been identified as platforms that can do just about everything a website can but in a more fun, creative, intuitive and convenient way. We think 2016 is going to be an exciting year don’t you? 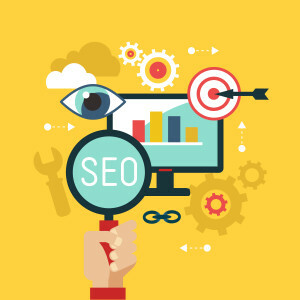 Contact MJ Media for any help with your SEO, PPC or Social Media.